On the subject of seasonal markers, fungi are another sign of the arrival of autumn. Both my four-year old son and I have been delighted by the fungi that seemingly appear overnight under a copse of pine trees near our home. 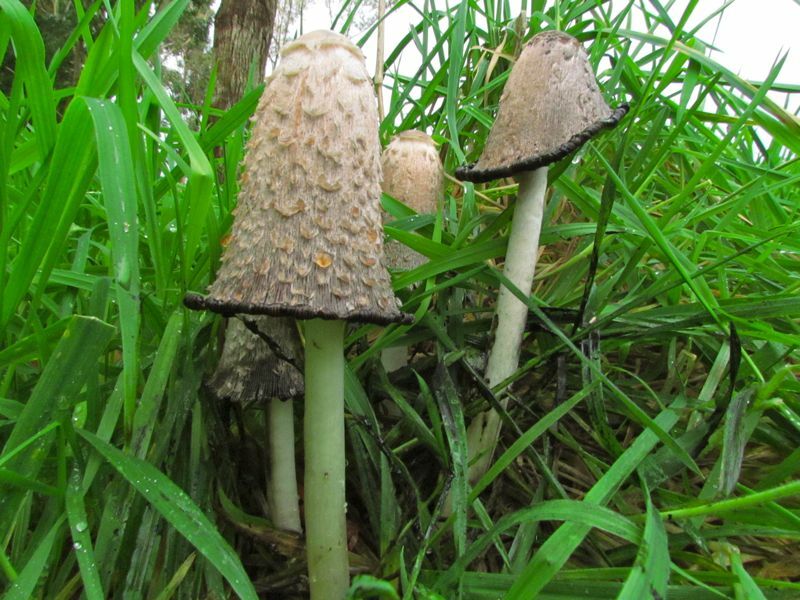 According to a fungi expert I heard interviewed the other day, fungi can often be found under pine trees – they take to the conditions that pines provide, though I am not quite sure what these favourable conditions are. 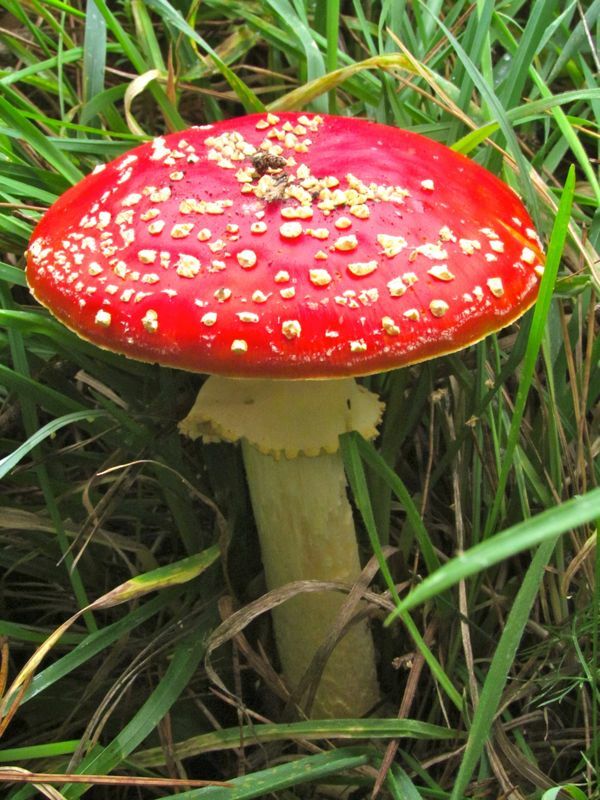 While my fungi-hunting expedition was successful, disappointingly, there were no signs of any pixies – perhaps it was a bit wet! perhaps they like the acidity?